How Far is Ravechi Narayan Residency? 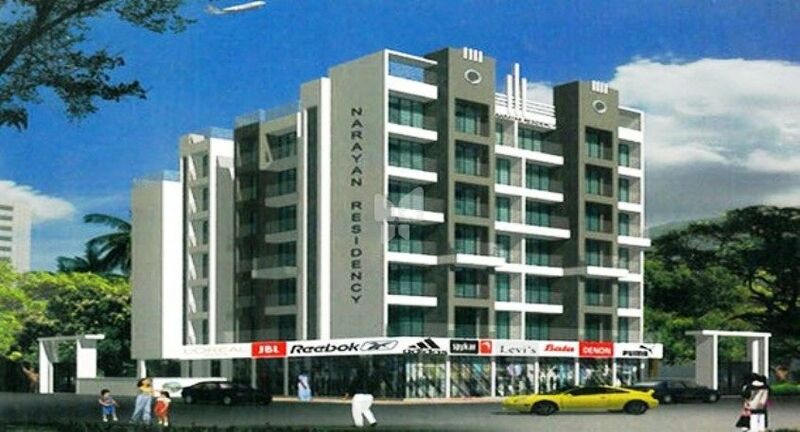 Narayan Residency is a grand residential complex that provides a home for lavish lifestyle. Enjoy the unimpeded view of the green environment directly from your living space. Simply immerse in the ease and comforts of your home as this place is an architectural wonder. It has oriented designs and fashionable residential spaces, that lets life thrive in the middle of a delightful and lively environment. Splendid amenities combine with quality leads every family to a new world of superiority further than a comparison. Narayan Residency is the well-planned project that provides airy and spacious apartments to its masses.